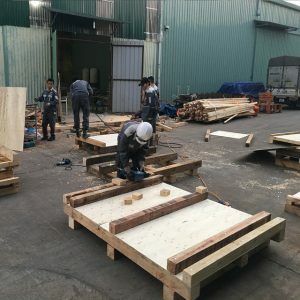 Wooden pallet is an item used to store goods, used in warehouses, in transporting and supporting goods for containers, helping to arrange goods in blocks stacked on top of each other … it is listed with how much it depends on the payload when calculating suppliers when creating them. 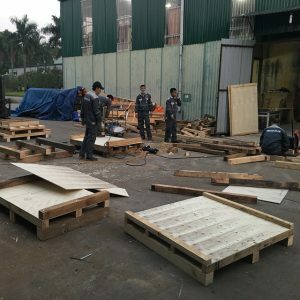 HD Asean Vietnam Co., Ltd. specializes in manufacturing making wooden pallets, wooden crates for storing and packing goods, convenient for transportation and special export … products of product specifications, quality and humidity , guaranteed to be according to customer requirements. 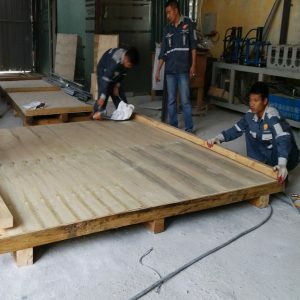 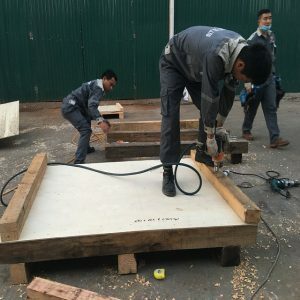 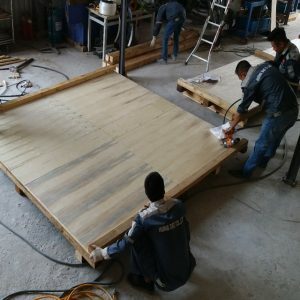 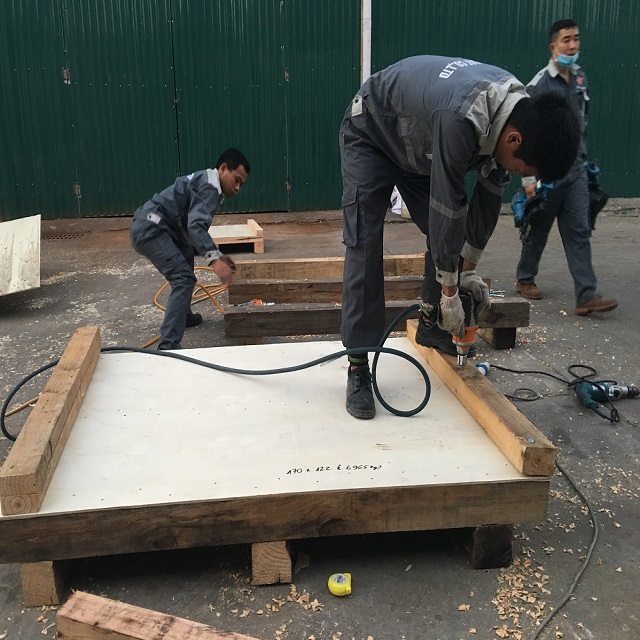 With many years of experience in manufacturing and supplying making wooden pallets products, our company will advise you to have the best quality wooden pallets suitable for goods.